Formalized coaching education and certification has been around for a long time, but as sport evolves so has the education structures that support it. 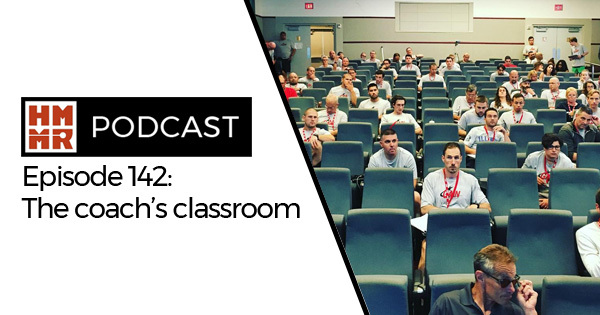 On this week’s podcast we’ve got a roundtable discussion with several track and field organizations to look at what changes are on the horizon for coaches education. Joining us are Mike Turk (USATF Coaches Education Executive Committee), Carrie Lane (USTFCCCA Track and Field Academy Instructor), and Darren Ritchie (Scottish Athletics Heading of Coaching Development).